Following the April 10 release of the first-ever image of a massive black hole at the center of a galaxy, a second, much higher-resolution photograph is now available. 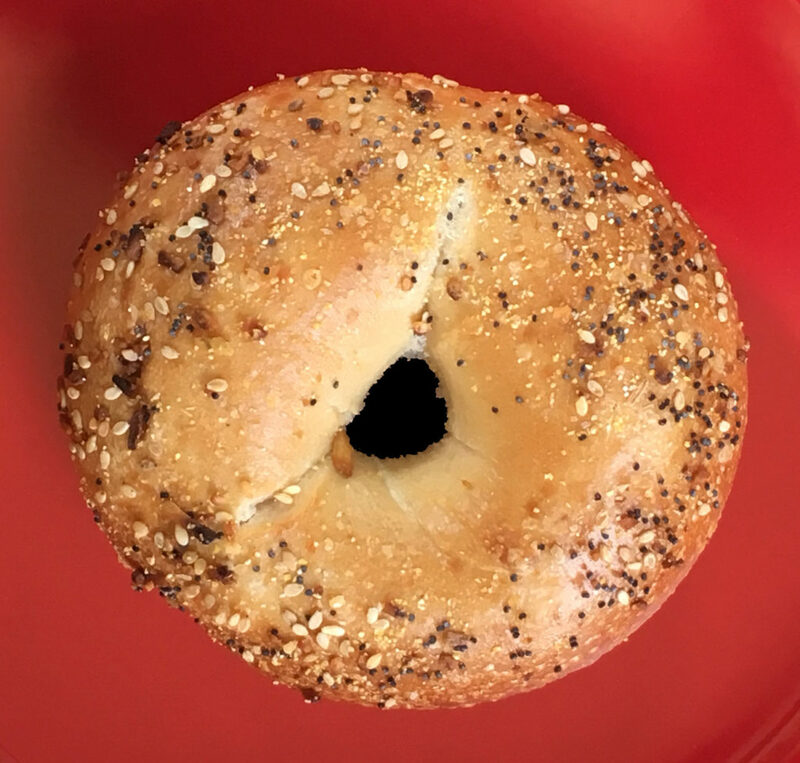 Comments about the first photo, a computerized compilation of data from a number of telescopes around the globe, likened the image to a “fuzzy doughnut.” However the second, clearer image shows that the black hole and surrounding flare of highly energized plasma seems to be much closer in appearance to a bagel. As would be appropriate for a cosmic object that uses extreme gravity to engulf everything in its vicinity, the photo even shows tiny bits of various sorts of cosmic debris of all kinds in the halo around the core of the black hole.